Working in Uttar Pradesh, Azad ShikshaKedndra is committed to working for the development and empowerment of the poor and disadvantaged sections of people without any discrimination on the basis of caste, creed and religion. The idea is to enable communities to come together and work in unison and realize their democratic rights and entitlements and contribute towards social democracy. Azad Shiksha Kendra will be running the KYBKYR campaign in Jaunpur, Uttar Pradesh! Vigyan Foundation works towards an oppression-less, non-discriminatory society where all the citizen have access to equal rights, freedom and opportunities in ways that enable them to live safe and dignified lives, and thereby get opportunities to express their creativity. Vigyan Foundation will be running the KYBKYR campaign in Lucknow. 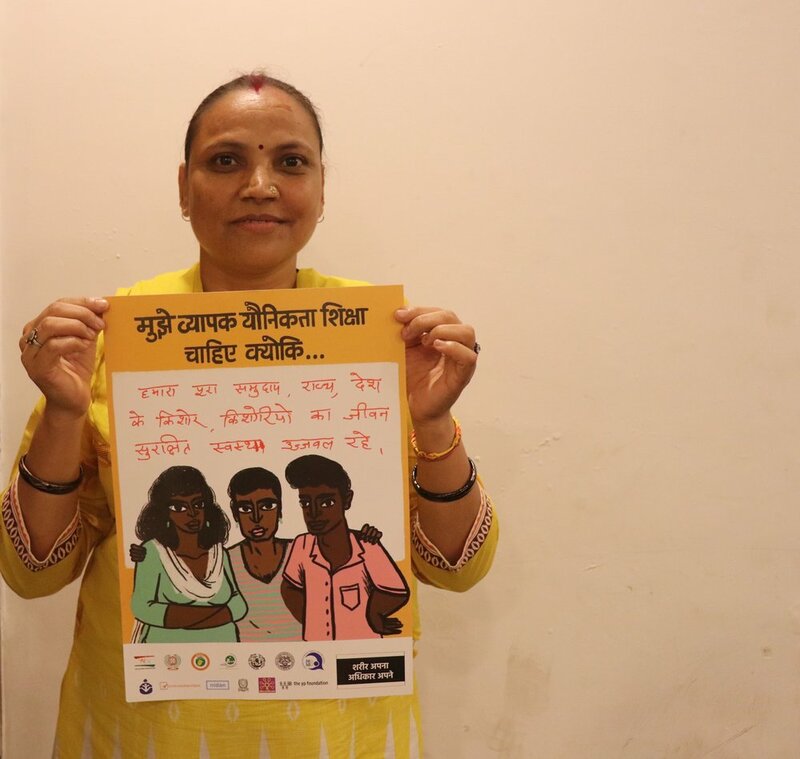 A civil society organization committed to the development of women belonging from Dalit and marginalized sections of community, Gramin Punarnirman Sansthan believes in the dignity of people and in their capacity to overcome the pressures that exploits them. Towards this end, GPS develops autonomous groups to achieve the objective of development and self-reliance through capacity building. GPS will be running the KYBKYR Campaign in Azamgarh, UP. Established in 1990, Laxmi is an NGO that focuses on adequate housing, health, and promoting community participation in urban governance with special emphasis on promoting women leadership from slum communities and decentralized planning for development. Within health issues, Laxmi works on sexual health, nutrition and child development issues of women, girls and children. 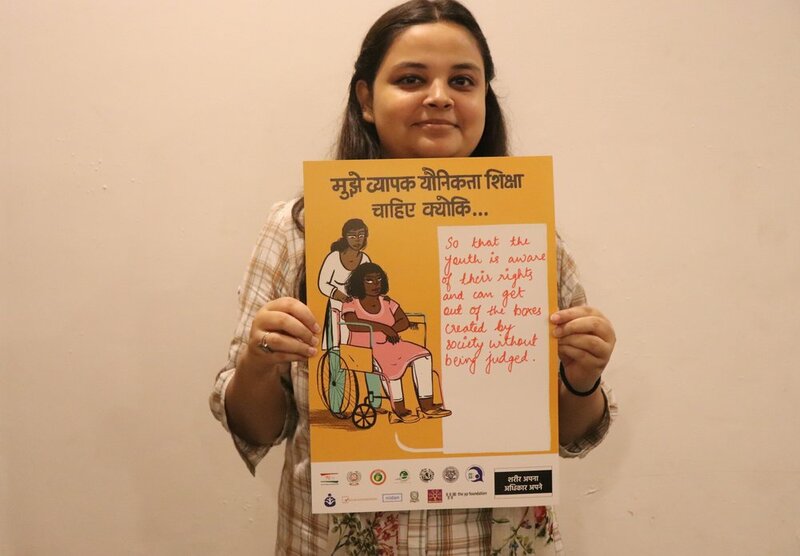 Laxmi will be running the KYBKYR Campaign in Ghaziabad, NCR! 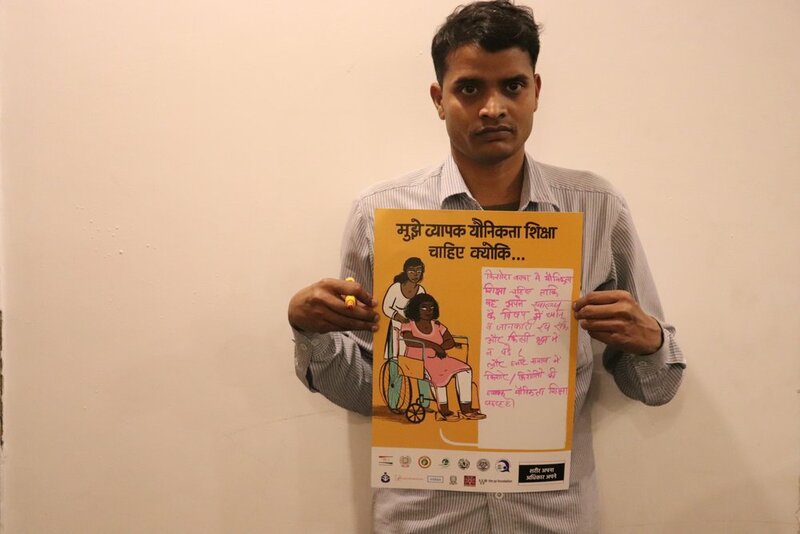 Gaurav Gramin Vikas Manch works in Bihar for women empowerment by formation of self-help groups and dissemination of information related to health and education. GGMVM will be running the KYBKYR campaign in Patna, Bihar. Founded in 2003, IZAD is a non-governmental organization, seeking to reach out to the most marginalized and vulnerable communities in India. Focusing on women and children, IZAD’s mission is to educate, organize and empower the rural poor to promote development as a liberating force aimed at justice, economic growth and self-reliance. IZAD will be running the KYBKYR campaign in Patna, Bihar. Nidan's endeavor is to facilitate empowerment of the poor and marginalized sections through appropriate community based and pro-poor participative interventions. We feel it is important to evolve and facilitate a broad based movement for recognition and implementation of rights of unorganized labourers - whether it is education, health or livelihood of poor women and men or protection of children involved in the informal sector. Nidan will be running the KYBKYR Campaign in Patna. 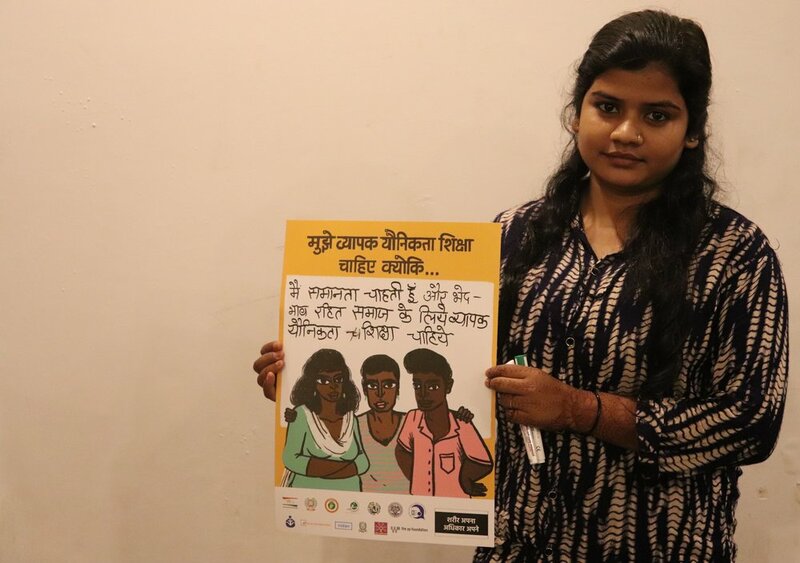 Based in Gorakhpur, UP, Samarpan Welfare Society works at the rural level on youth issues – specifically on increasing awareness around health, as well as on young people’s rights around the same. Samarpan Welfare Society will be running the KYBKYR Campaign in Gorakhpur. 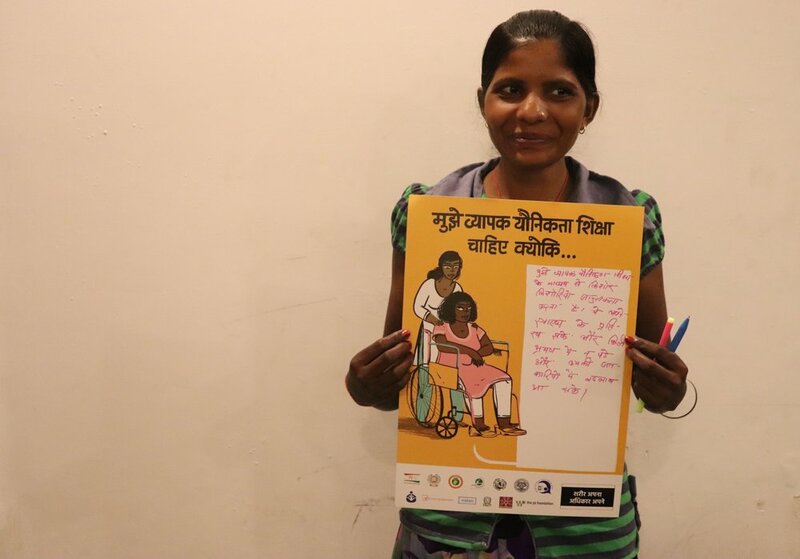 Bundelkhand Development Foundation works towards bringing the most marginalized communities’ issues into the mainstream, while also supporting the realization of their fundamental rights. 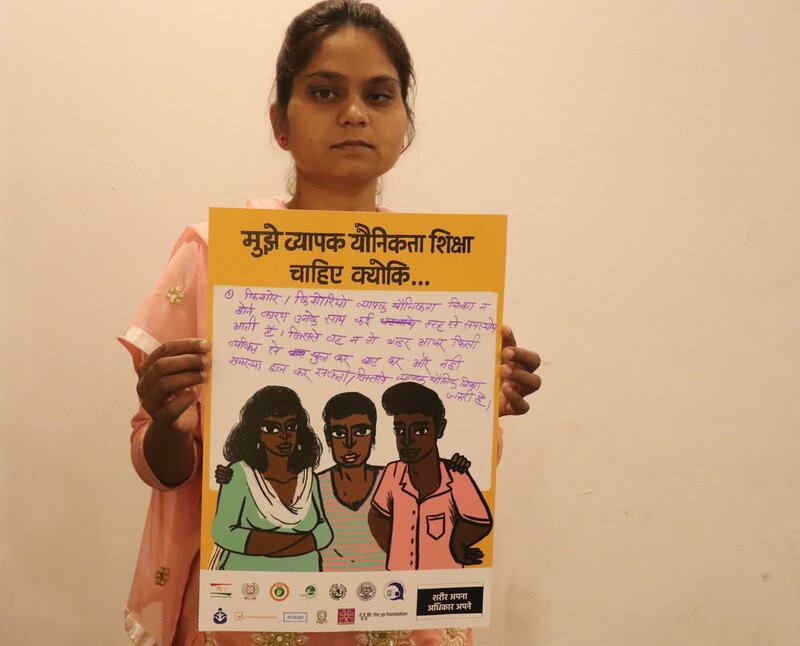 Additionally, BDF also works on young people’s rights, especially young people’s sexual and reproductive health and rights. BDF works on these issues by building awareness around them to address existing societal stigma and barriers that young people face. BDF will be running the KYBKYR Campaign in Lalitpur, Uttar Pradesh. Since 2005, Astitva Samajik Sanstha has been working on issues like Human Rights, Women rights and rural education specifically in 62 villages of district Muzaffarnagar & Saharanpur. Its efforts are towards empowering marginalized communities in order to facilitate communal fraternity in these villages. The organization works with village communities on issues of women, youth & children’s education, safety & dignity. Astitva Samajik Sanstha will be running the KYBKYR Campaign in Saharanpur, Uttar Pradesh. 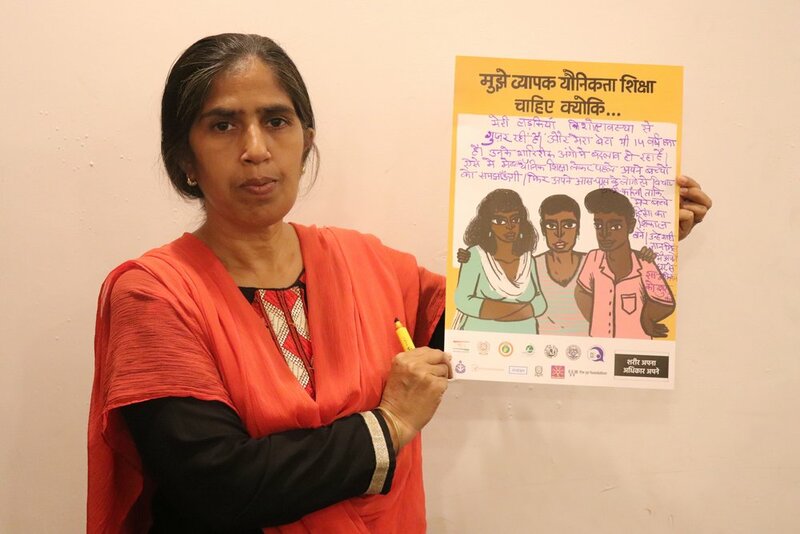 TYPF's programme partner in Bihar, Centre for Social Equity and Change is concerned with deepening democracy and developing our body politic by enhancing the enjoyment by excluded communities of their social, economic and cultural (SEC) rights. Embedded in the experiences of excluded communities, CSEI works to bring together all relevant stakeholders: the excluded communities, state actors, civil society organizations, corporate sector and others. CSEI will be running the KYBKYR Campaign in various parts of Bihar including Patna. Yeh Ek Soch Foundation (YES Foundation) is a longstanding partner with TYPF. YES Foundation is a youth led organization and has been working with a vision of a society in which young people from marginalised communities are informed, empowered, encouraged and supported to participate, and for a society where every young person is engaged in powerful, purposeful and positive social change. YES sees itself as a change agent to generate hope in the minds of young people who have concrete ideas and really want to bring change but are not able realize their ideas and dreams into reality due to economic, social and political constraints. YES Foundation will be running the KYBKYR Campaign in Lucknow and Sitapur, Uttar Pradesh.